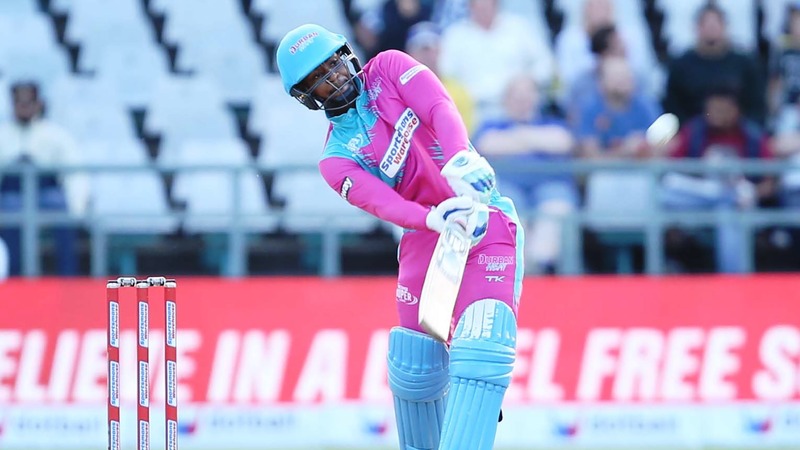 Durban – The Durban Heat will be hoping to end the inaugural Mzansi Super League with two wins in a row when they face the Tshwane Spartans at SuperSport Park Centurion on Wednesday evening in their final clash of the competition. The Durban Heat claimed a convincing six wicket win over table toppers the Cape Town Blitz over the weekend. There were some standout performances by Morné van Wyk and Khaya Zondo with the bat – performances that have justified Morgan’s approach. “Sunday was the first time that we actually nailed our batting template – a template that I endorsed," Morgan said. “The plan was to get one guy through to the 13th over, bat with courage, and then get into the back-end fully loaded. “Contrary to popular belief, we haven’t been going hell for leather in the powerplay which a lot of people have thought. “The guys just had to give themselves a chance and then our line-up will perform as well as it looks like on paper,” he added. Despite the disappointing campaign the Heat have continued to prepare well and have not left a stone unturned from both a batting and bowling perspective. “The players are trying to execute the plans and from a bowling perspective there have been one or two times that it hasn’t worked but I think they have been courageous and done a good job,” Morgan mentioned. With one game left to show what they can achieve, coach Morgan and his team’s goals have changed throughout, however Wednesday gives them an opportunity to make a little bit of Durban Heat history. “Now we just want to keep growing the Durban Heat history page and it would be great to put down that we beat the Spartans twice in our first campaign. “Let’s try and grow this legacy. It hasn’t been a great start but we know that in the future it can turn at any stage.